blogtoblogchamps Betcha can't read just one! 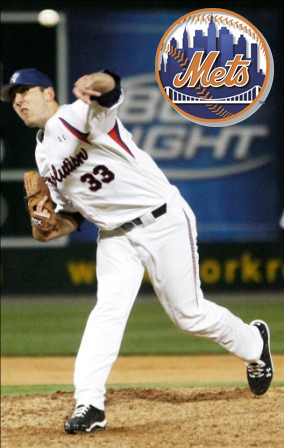 York Revolution alum Scott Rice (’11) has earned the final spot in the Mets bullpen out of spring training, his first Major League roster spot in 15 professional seasons. While he becomes the fourth Revolution alum to reach the Majors, he will become the very first to make his MLB debut after wearing a Revs uniform. A season ago, Rice was the final cut from Dodgers big league spring training. As he headed to Triple-A Albuquerque, it was assumed he was a lock to get called up to L.A. during the season. That call never came and he signed with the Mets as a free agent during this offseason. It was an ironic move, as the Mets medical staff may have saved Rice’s career; he struggled with an elbow injury that prevented this sure-fire prospect from reaching the big leagues much sooner than 2013, and it was the Mets medical staff who properly diagnosed it after others failed to, despite Rice not being with the Mets at the time. Eric Patterson gives Mase the type of versatility a manager loves to have on his team, and another speed threat. April 1 isn’t until Monday, and I assure you we are not fooling anybody. Revolution Baseball Operations Manager Andrew Ball has received confirmation that infielder Tony Phillips, who played in 18 Major League seasons between 1982 (!) and 1999 predominately with the A’s and Tigers will attend the open tryout on Friday, April 5 with hopes to earn a spot on the spring camp roster. 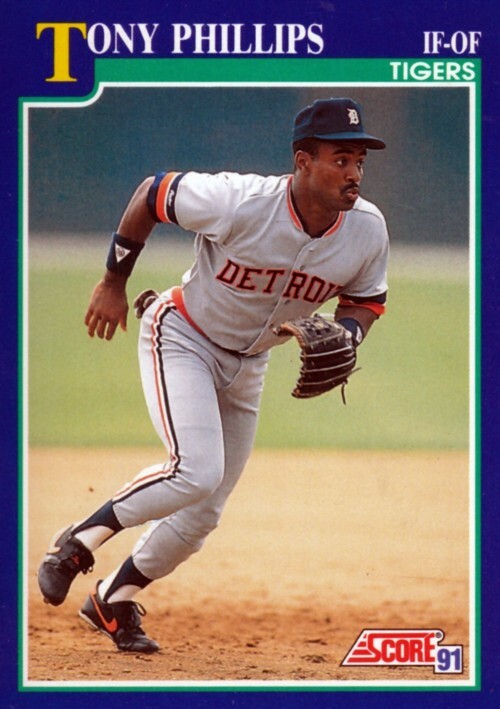 In his Major League career, Phillips played in 2,161 games and has over 2,000 hits. He was a career .266 hitter with 160 home runs and 819 RBI. Anyone remember another player on the other side of 50 that played in the Atlantic League last season? If you’d like to see this story unfold in person, fans are welcome at the tryout, which begins at 5:45 p.m. on the 5th. Three former Revolution hurlers were in competition for a spot on final 25-man rosters as Major League Baseball begins it’s regular season next week. Despite strong showings, Justin Hampson (’10), Scott Rice (’11) and Shawn Hill (’12) will all start in Triple-A, with a good chance for a call up to The Show this season. Hampson and Rice were each competing for spots in the Mets bullpen, and both have been assigned to come out of the ‘pen for the Las Vegas 51s in the Pacific Coast League. Hampson was called up to the Mets from Buffalo, their Triple-A affiliate last year, on two occasions; once in June and then again when rosters expanded in September. Rice, who we’ve written about extensively, continues to be a close call in almost every situation he’s in. Last spring, he was the last player cut from the Dodgers big league club in camp, and was assumed as a lock for a call-up from Triple-A Albuquerque during the season. That call never came as he spent the duration in the PCL. He signed with New York as a free agent following that disappointment. Rice is still striving to make his MLB debut – although he did get to pitch at Dodger Stadium last year against the Angels in the last exhibition game before the season started. However close, Rice has yet to appear in a Major League regular season game. 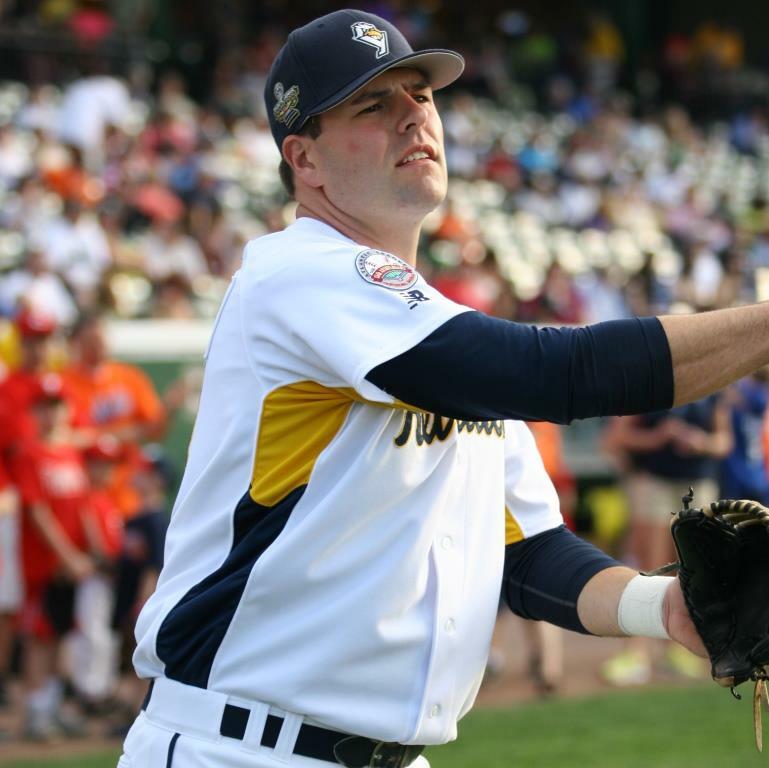 Shawn Hill will head to Triple-A Toledo of the International League in the Tigers organization, a year after becoming the second Rev to go from York to the Majors in the same season. Hill also became the first Revolution alum to earn a MLB winning decision, when he and the Blue Jays bested Andy Pettitte and the Yankees last September in Toronto. 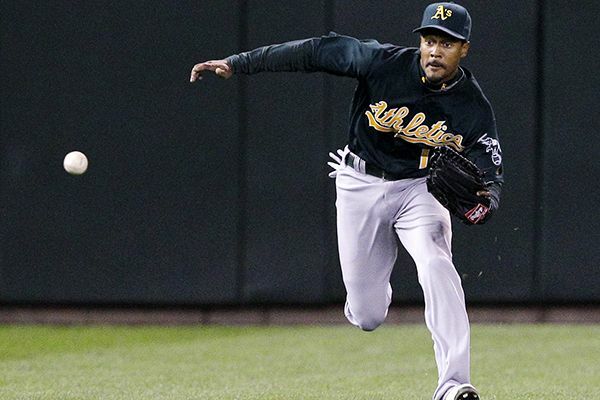 He signed with Detroit as a free agent following his return to the bigs. Our speculation has been confirmed: Rather than return to the Revolution, franchise home run leader Chris Nowak has elected to retire. After signing with the Arizona Diamondbacks prior to spring training, Nowak was released from their camp last week. He and his wife recently welcomed their first born, which you would assume factored heavily into his decision. Nowak launched 59 home runs in his two seasons with York. His 25 in 2011 surpassed Jason Aspito’s single season mark of 24 set in 2008. Last season, Nowak obliterated his own record by smashing 34. Nowak joins a growing list of recent Revs that are moving on. This offseason alone Scott Grimes, Brandon Haveman, Val Majewski and Adam Thomas have concluded their playing days.